Creating content is time consuming. It takes time to do research, draft, edit, publish and promote each brand new piece of content. On top of that, it’s tough to repeatedly come up with exciting new ideas for content that your audience will love. It’s a demanding process through and through. 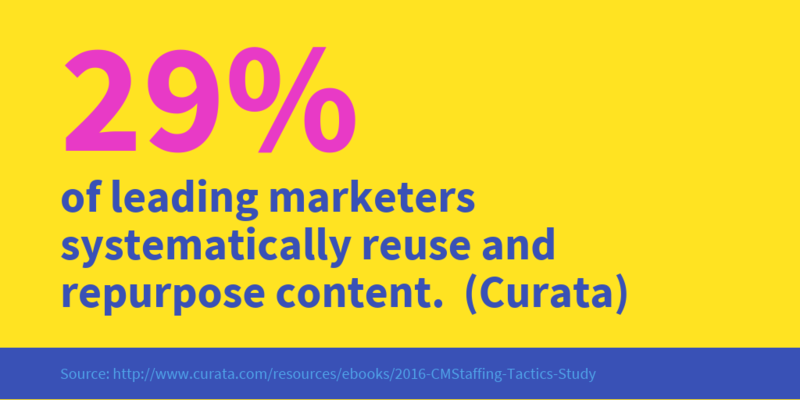 That’s probably why the idea of repurposing content has recently taken the content marketing world by storm. What does it mean to repurpose content, you ask? 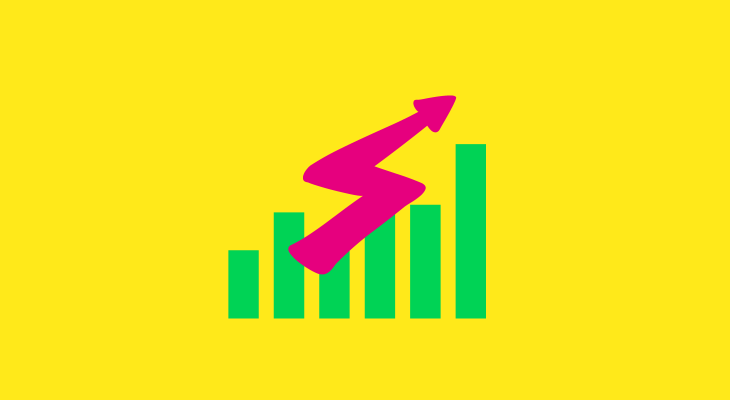 It means taking your top-performing unicorn content and reformatting, recycling, and repromoting it across multiple channels. 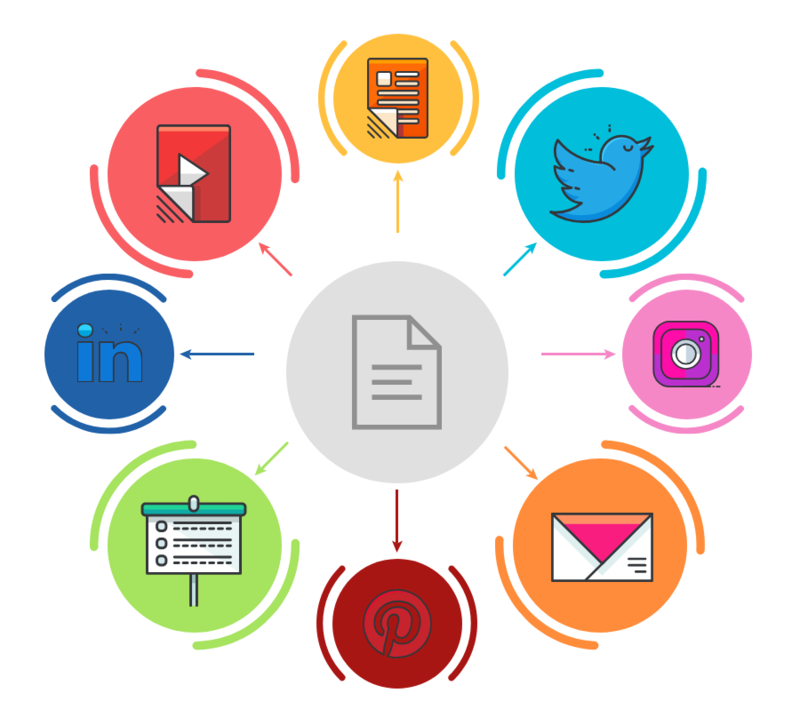 By sharing all of these slightly different versions of the exact same content across multiple channels, you can boost the impact of your top-performing content as far as it will go. You’ll be able to reach a ton of new eyes with a minimal investment of time and resources. 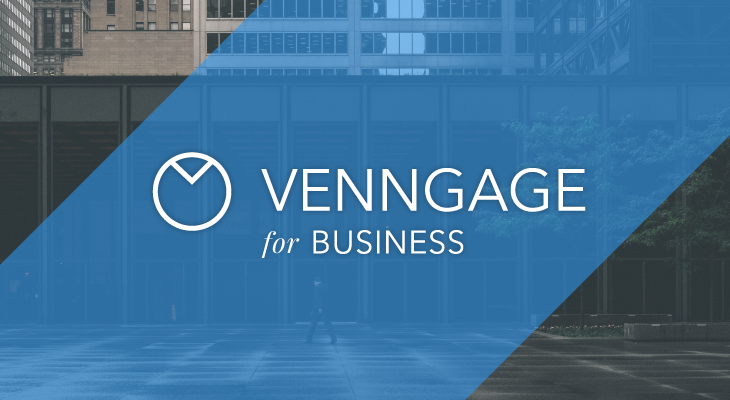 Here at Venngage we’re pretty much experts at repurposing content. We design countless infographics, social media images, header images, and presentations every day. And we want to help you make the most of your content. With this toolkit, you’ll be able to make the most of your existing content so you can stop wasting time and money developing new content that doesn’t perform. 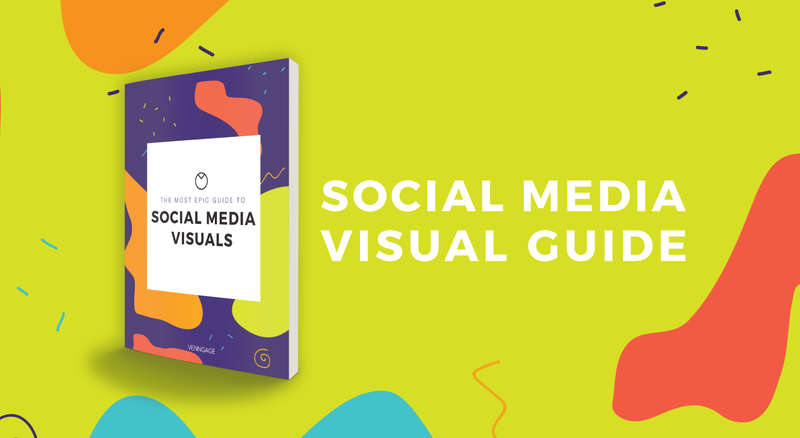 We make this toolkit all about visual content because we recognize the power of visuals in content marketing. We know that viewers pay attention to images that carry relevant information. We know that visual content generates more social media shares than text-based content. We know that rich visual content can help drive brand differentiation. 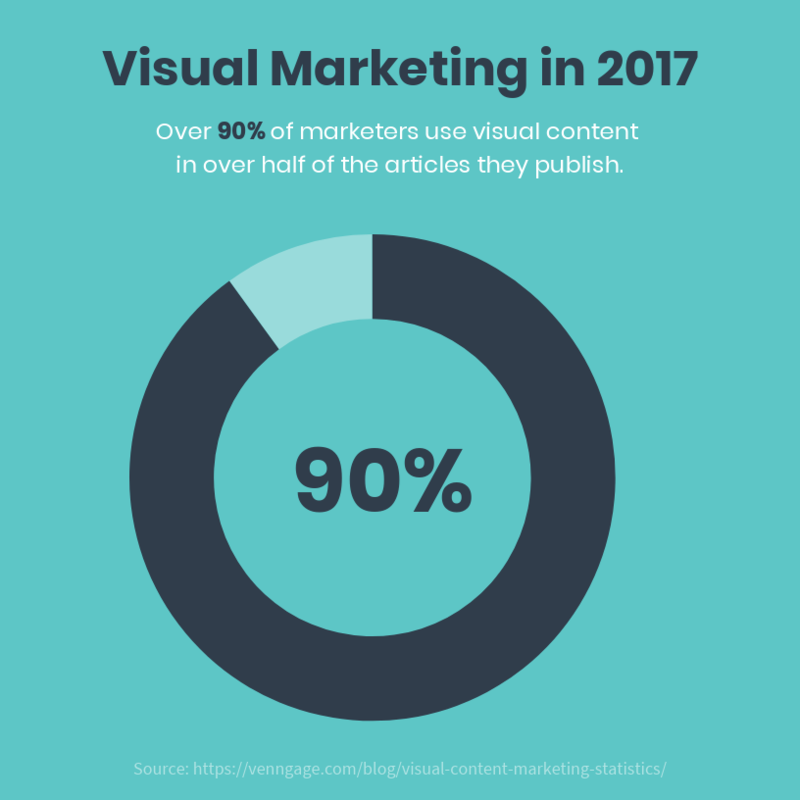 We know that over 90% of marketers use visual content in over half of the articles they publish. 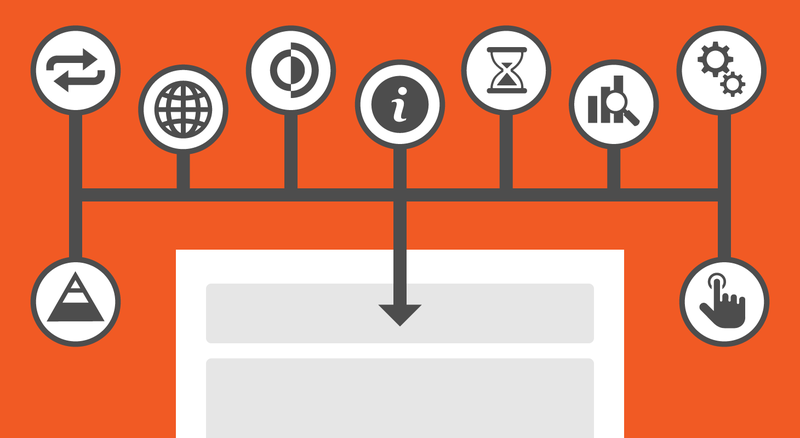 This makes visuals the perfect medium for summarizing the most exciting bits of your content to make an impact. 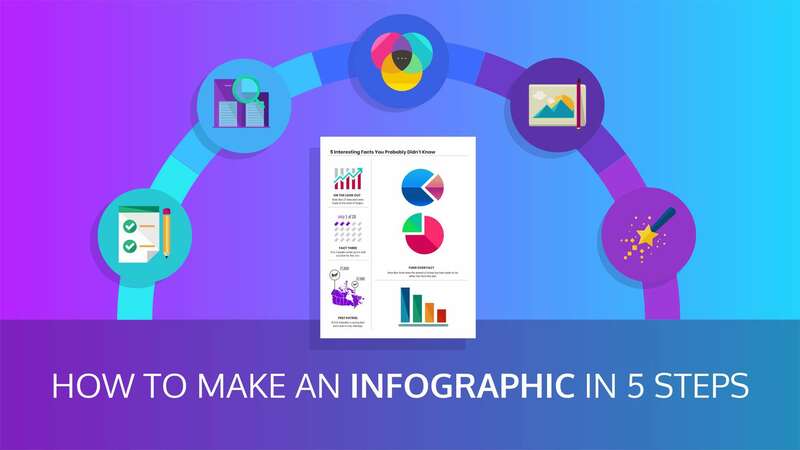 More importantly, it couldn’t be easier to repurpose visual content, like an infographic, into 5 other types of visuals for Twitter, Facebook, Instagram, email newsletters, and presentations, and more. 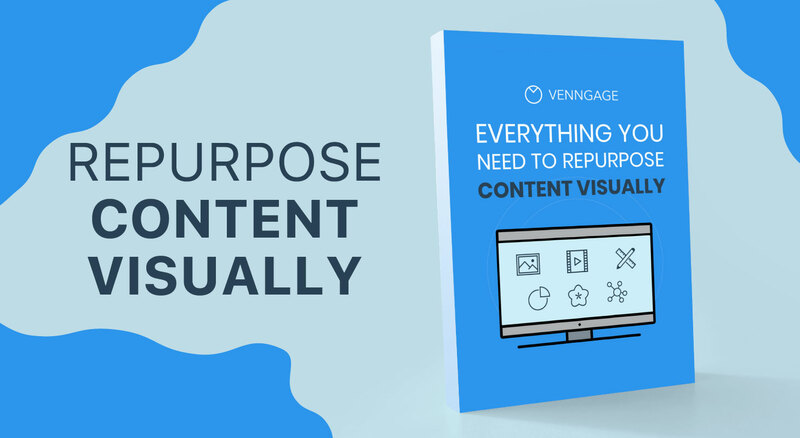 Download the Ebook now to get access to the complete toolkit of templates–everything you need to repurpose content visually.